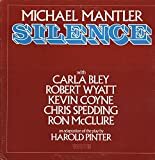 Recorded August 1975, Grog Kill Studio, NY. 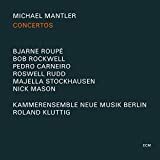 No MICHAEL MANTLER13 & 3/4 (WITH CARLA BLEY) reviews posted by specialists/experts yet. 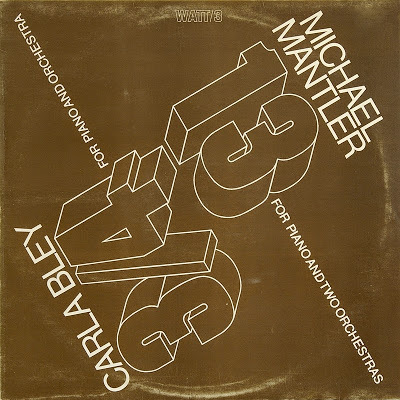 No MICHAEL MANTLER 13 & 3/4 (WITH CARLA BLEY) reviews posted by members yet. 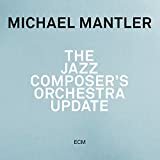 No MICHAEL MANTLER ratings only posted yet.